Just stopping in with some quickie cards using Avery Elle's Beautiful Bow stamp set! I always seem to need a gift at the last minute, so I try to keep a little stash of cards and gift cards for any occasion. 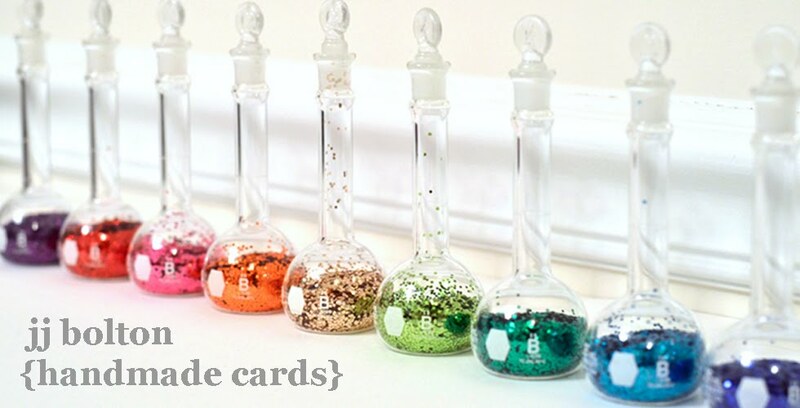 These two cards will be perfect to add to my stash, one for money and one for a gift card! 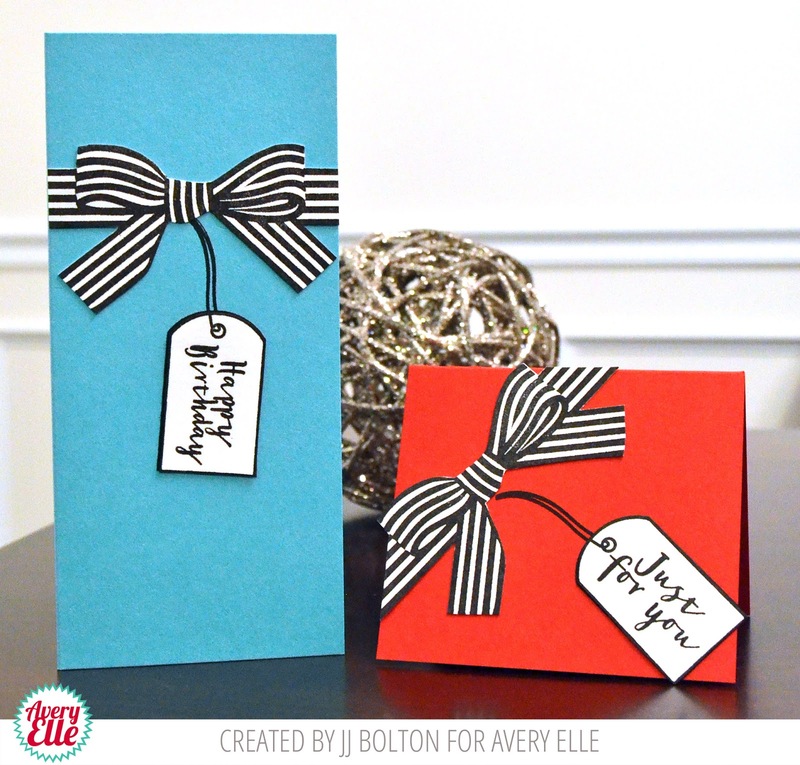 To create these cards, I stamped the bow on white card stock and then fussy cut them. These bows are so lovely in person and really look 3D! Loving how those bows just pop against the colors you chose! Love the black ink on white and then cut to size. TFS. FABULOUS designs!!!! LOVE these!!! This stamp set is on my "need to buy this ASAP" list!!! HA!